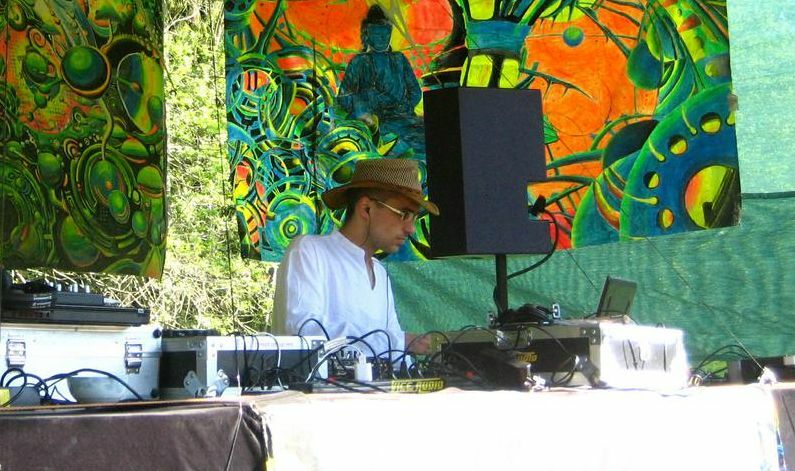 Kerray started producing and DJing with drum’n’bass before 1998, but moved on to psychedelic trance after 2000, and his fascination by all things psychedelic continues to this day. While he hasn’t been composing much for quite a while, he’s still frequenting openair parties and he’s a regular DJ at legendary Czech openair psychedelic festival Bio. If you want me to conjure some psychedelic magic and make people dance at your (preferably openair) party, let me know. The reason many of the older tracks are unfinished is there was a burglary in the house I lived in, and both my computer and all backups got stolen.